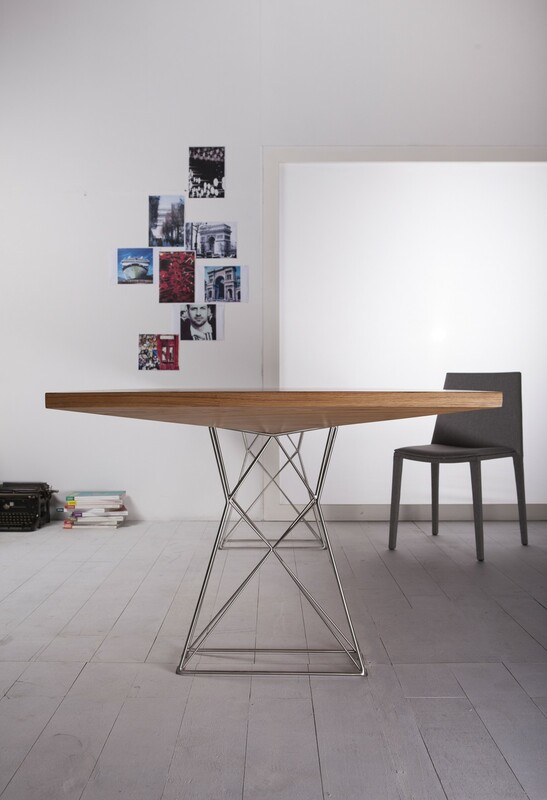 Don’t just serve a meal, serve an experience with the Curzon Dining Table. Destined to become the focal point of your dining space, this sculptural piece masterfully melds formidable form with functionality. 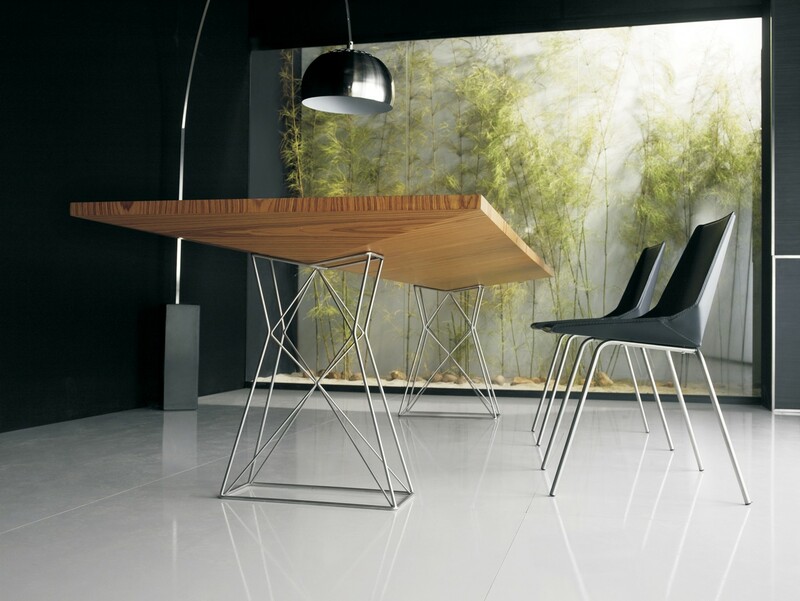 Stainless wiry steel legs lend elegant contrast. 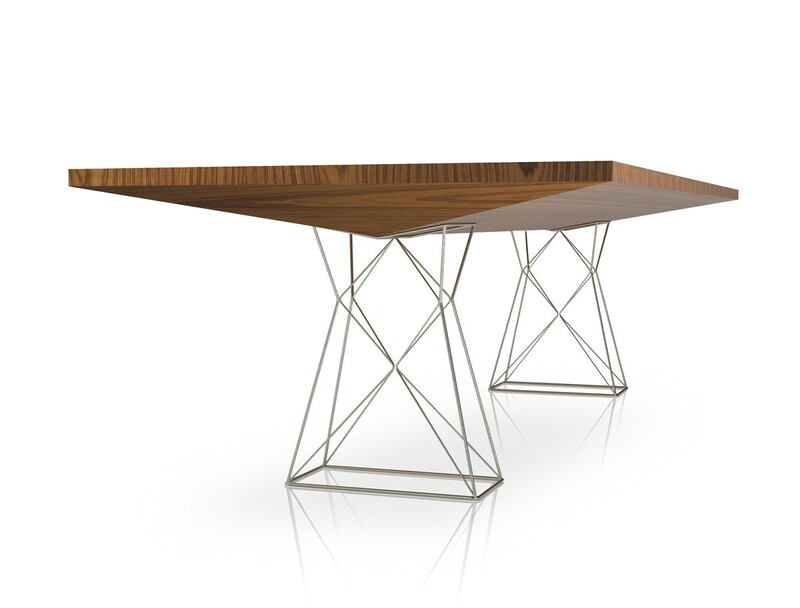 Elegantly offered in exotic Brazilian teak or cathedral oak veneers. Comfortably seats 8 guests. Light assembly. Imported.